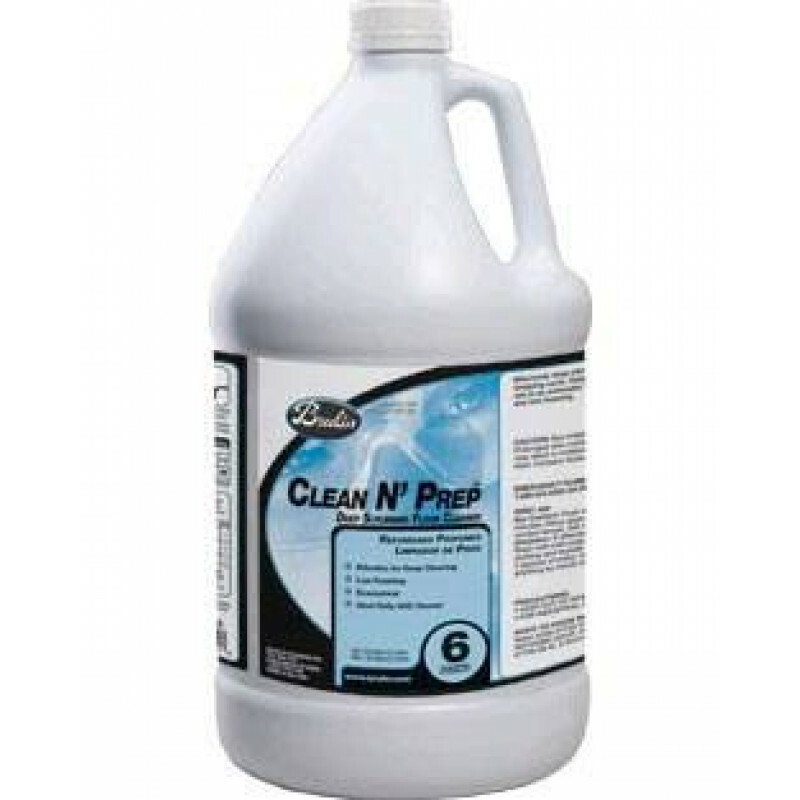 Clean N' Prep effectively deep cleans prior to recoating, extending stripping cycles. Daily cleaning plus scrub/recoat. Mop on or use in an automatic scrubber. Will not dull finish, rinse-free, and low foaming. 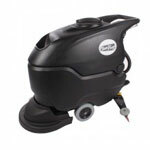 After mopping on or scrubbing your floor with Clean N' Prep, for a maximum shine, burnish with a high speed polisher.